Outlines the origins of naval aviation, and the growing importance of aircraft carriers in naval warfare. 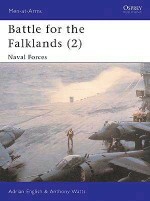 Covers the chronological development of these Carriers, and covering modifications made during their operational lives. 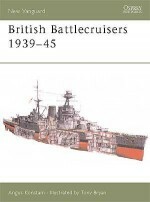 Follows the service history of each of the 14 Fleet Aircraft Carriers covered in this volume. 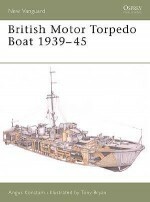 Describes the way aircraft were handled on a typical British wartime fleet aircraft carrier, including a description the wat launcing operations were conducted. 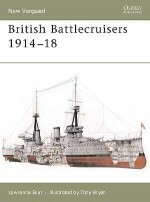 This section provides a brief description of the types of aircraft carried by these carriers, and their relative merits, and touches on the way they were used in action.